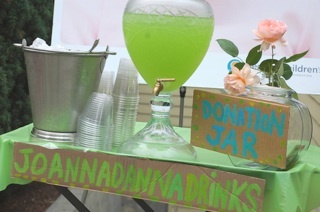 The Jo Anna Danna Founders’ Celebration on August 18th 2012 was a marvelous success! Caring people from all over the United States have become founding members of the guild and have raised over $2,000 in the process! 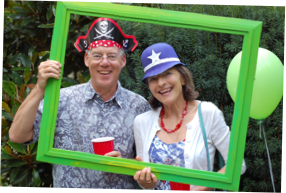 That’s over $2,000 raised for Seattle Children’s Uncompensated Care Fund - just by people becoming members! 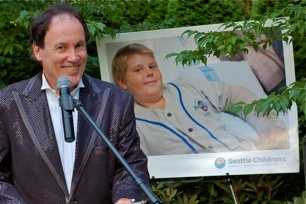 A regular feature on the Seattle Children’s website is a list of items the hospital needs. On that list are noted “PRIORITY” needs. We noticed that one of the current priority needs is harmonicas for the children. Upon seeing that, The Jo Anna Danna Guild decided to collect 250 harmonicas for the kids at Seattle Children’s! At the Founders’ Celebration a raffle was held to award someone the honor of presenting the harmonicas to the hospital on behalf of The Jo Anna Danna Guild. 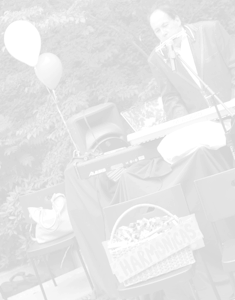 With all-star musician, Billy Mac, playing harmonica - the raffle tickets were drawn. The holder of the winning ticket ended up being Billy Mac’s wife, Merrilee Rush. Stay tuned for details about a presentation of the harmonicas to the hospital! 250 is a lot of harmonicas! 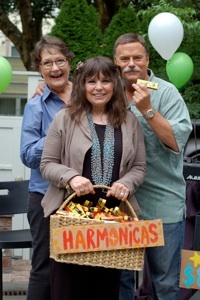 The Jo Anna Danna Guild collects 250 harmonicas for Seattle Children’s Hospital! Ongoing! 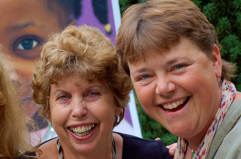 The Jo Anna Danna Guild Helps Feed Hospital Families In Need! Help Jo Anna Danna help a patient family in need! For a family in crisis caring for a sick child in the hospital, a simple gift of groceries or gas can help them better support their child’s treatment and recovery. 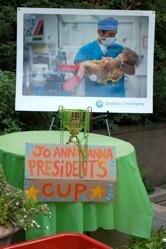 In support of Operation Family Care, The Jo Anna Danna Guild is calling all guild members, friends and supporters of Seattle Children’s to help us stuff one entire grocery bag full of prepaid grocery cards, gas cards and cash donations that will be given to the hospital to help some 3,000 patient families in need. ONGOING... Help us “STUFF IT”! -Gift cards of $15 to $25 are best. 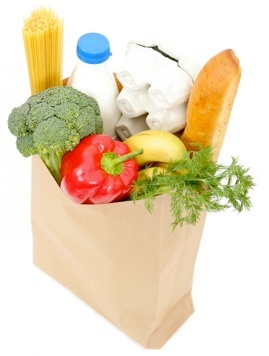 -Safeway cards are preferred for grocery cards. -76 Stations are preferred for gas cards. *Make checks payable to The Jo Anna Danna Guild.